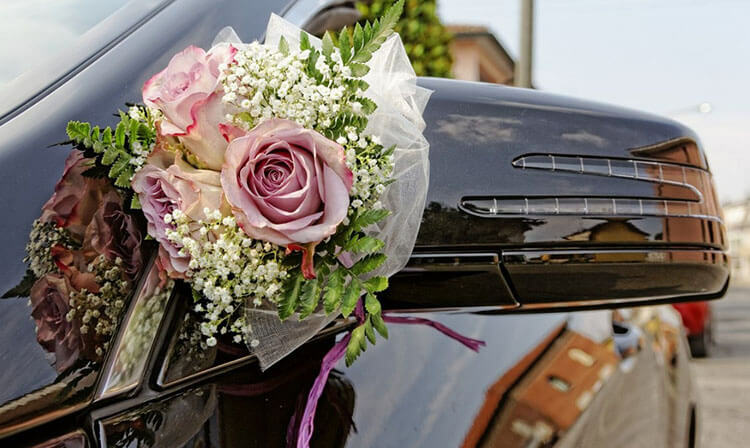 The florist can give you a gorgeous round flower arrangement for your bridal car using fresh flowers. There are plenty of Roses, Carnations, and Lilies, and other beautiful blooms to find at the flower shop Singapore suitable for this purpose. Fresh flowers can be arranged and accentuated with green leaves and ribbons to place on front of the car and on 4 door handles. Organza fabrics are perfect for the front and back decoration of the car. Artificial and silk flowers are also ideal for wedding car decorations. 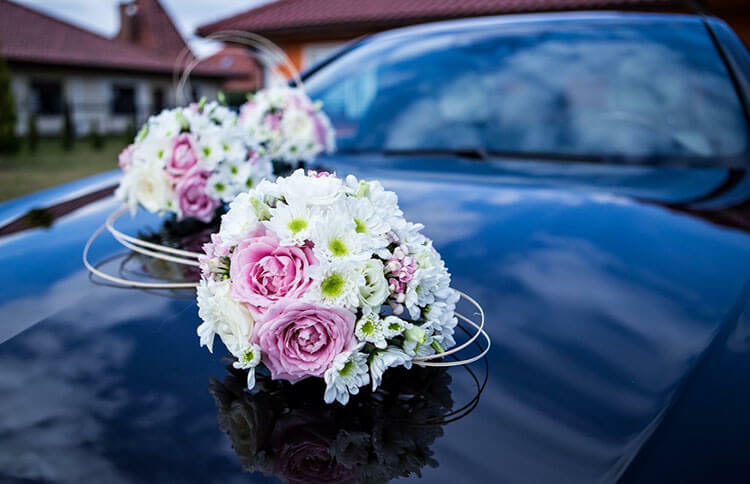 From greenery to flowers to ribbons and laces, the online florist can give you a huge selection of designs and items that you can use to decorate your bridal car. Tulles and ribbons are also useful for the wedding car decorations. This fabric is soft and safe to use on cars. You can add stuff toys and small pieces of artificial flowers to create a unique design for your car on your wedding day. Floral garlands are also an alternative to ribbons and laces. You can simply hang cute and pretty garlands of artificial flowers to the front and back of the car to create an impact. Your wedding florist can add flower garlands to your florist delivery upon your request. Make sure that you include the wedding car decorations when you plan for wedding flowers. Banners of “Just Married” are another great way to decorate the car. You can simply tie the banner at the back of the car together with some ribbons and flowers. You can also pair it with stickers on the windows of the car for added design. These stickers are written or printed in elegant font and colors and they are easy to attach and detach. Planning for the wedding car decorations, whether you want fresh flowers, artificial flowers, or other alternative items, can be done with the wedding florist and included in the Flower Delivery Singapore. Great to see. Remember those days when I got married to Steph. Was decorated with pink and white flowers. Our car was black and shiny. Most similar to the 2nd picture but had more flowers.